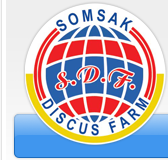 Somsak Discus Farm Ltd., Part. 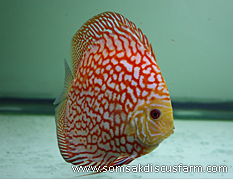 is a pioneer breeder and trader of discus in Thailand. 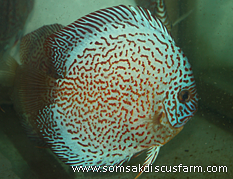 The farm has been a most reliable source of supply to many local ornamental fishes exporters before it started up its own export business some years ago. 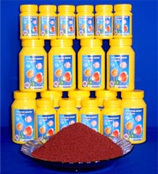 Our present export markets include Singapore, Taiwan, Korea, Japan, Germany, Switzerland, UK, Italy and Finland. 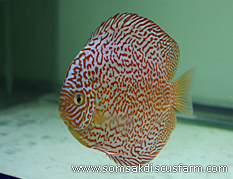 Mr. Somsak has been a fish breeder for over thirty years and now has become the foremost leading expert in the field of ornamental fish especially discus. 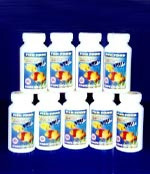 13/235 Rimklongbangkor Road, Bangkor, Jomthong, Bangkok 10150, Thailand. © 2011 Somsakdiscusfarm. All Rights Reserved.